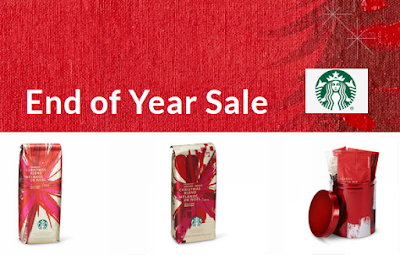 I found deals on K-Cups, Coffee Bags, Mugs, Tumblers, and MORE! Ending today, head on over to Amazon where they are offering over $30 in free apps and games! Choose from Sworkit Pro – Personal Trainer for Daily Circuit Training Workouts, SpongeBob Moves In, AVG AntiVirus PRO Android Security, Bridge Constructor Playground, 2Do: Todo List and more. Go HERE to chose your favorites. It's time to start thinking (if you haven't already) about storing all of our Christmas Decor! 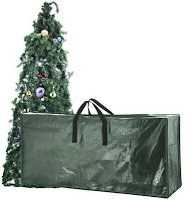 I'm seriously considering wrappying my tree with Stretch Wrap - with ornaments and bows on it and storing! Came across Duck Brand Stretch Wrap, 20 inches wide, 1000 feet long for $15.99 (Retail $31.99). Now is a great time to grab Winter Clearance items at The Children's Place! Save up to 60% off Winter Clearance In-Store and Online! Bonus use coupon code WINTER30 and score an extra 30% off and get FREE Shipping! 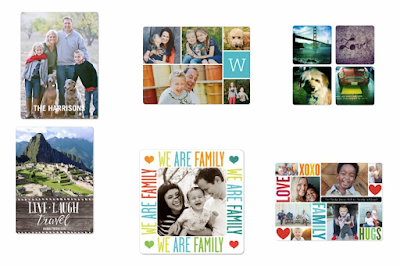 Now through 12/28, Shutterfly.com is offering a FREE Photo Magnet – up to an $8.99 value, when you enter the promo code SNOWMAN at checkout! You will have to pay shipping, which, for me is $3.99, but that's an awesome deal for a Personalized Magnet. I order these every time they are available and I gift them for uncles, aunts, grandmas, and grandpas. These are ALWAYS great quality and a favorite gift! 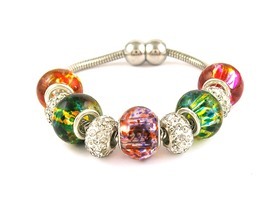 Today only get this Murano Bead Swarovski Element Charm Bracelet for only $10.99 (Retail $89.99)! Several colors to choose from. Today ONLY, Amazon is offering Up to 80% Off Wimpy Kids, Calvin &amp; Hobbes and More on Kindle! New Coupons - Kraft Velveeta, Kellogg's Pop-Tarts + More! SAVE $1.25 on any ONE (1) VELVEETA® 2 lb. Check out Favado (here) - a Grocery App Coupon Match Up, plus the top deals and best deals around town! If your looking for a place to grab coupons & inserts - check out Capri's Coupons or Coupon Dede's for a full list of coupons available at your finger tips!download your favorites. Hurry over and check out these Kids Mermaid Tail Sack Blankets for $21.99 (Retail $48)! Girls love these over sized Mermaid Sack blankets. They measure 54" in length and are 20" a crossed at the waist, 40" in diameter. They are top stitched at the tail to add extra detailing. The girls feet fit inside the tail. Made in USA from cuddly anti pill polar fleece. Shipping: $4.99 for the first item and $2.00 for each additional item. US only. Estimated to ship by 01/06/2016. Here is a great deal to stock up on Seventh Generation Diapers! 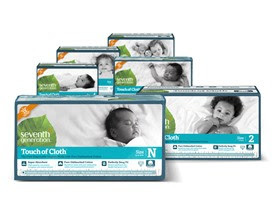 Right now get these Seventh Generation Touch Of Cloth Diapers (Size Newborn through Size 5) starting at $16.99! Soft, ultra-absorbent, and free of fragrances and lotions, Seventh Generation Touch of Cloth diapers are the first disposable diapers made with pure unbleached cotton: cotton that hasn't been cleaned with chemicals. Replacing the petrochemical plastic outer cover with pure unbleached cotton and other plant-based materials results in a uniquely soft feel. Holy Cow!! 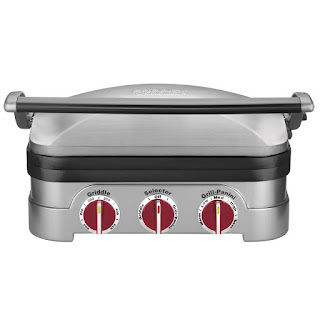 I LOVE this HIGH RATED Cuisinart GR-4NR 5-in-1 Griddler for ONLY $49.99 (Retail $185).